When coming into port in Cherbourg ships will dock in either Cherbourg Cruise Terminal, Quay De Normandie or Quay De France dock. Things To Do In Cherbourg? Check Out This Handy Cherbourg Guide. 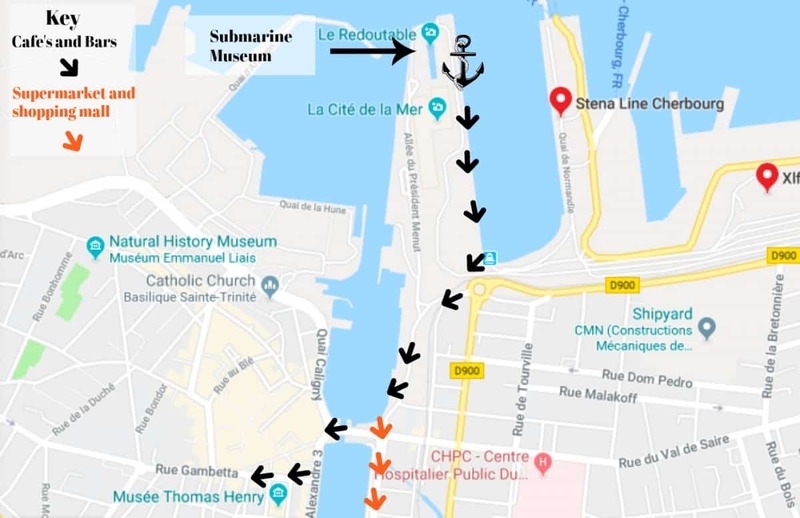 Where Do Cruise Ships Dock In Cherbourg, How Far Is It From Cherbourg Port To Town? Screen shot this handy Cherbourg Town Center Map on your smart phone to save wi-fi. What is the weather in Cherbourg? What shore excursions can I do from Cherbourg? 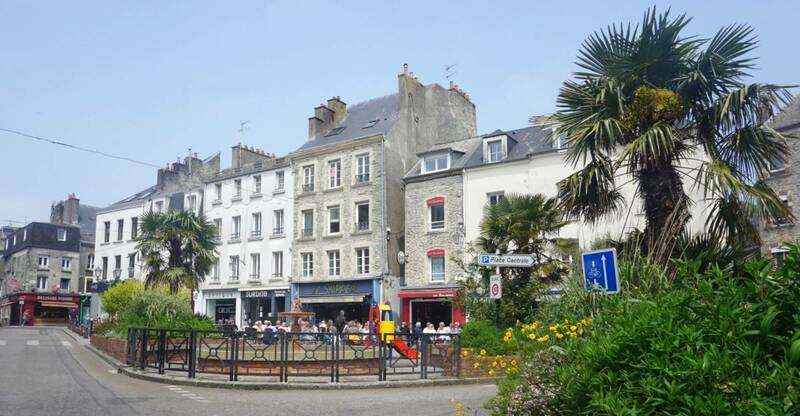 Which are adjacent to each other and both located near the town centre off Cherbourg which is easily accessible by foot. Keep reading for a brief Cherbourg cruise port guide. The port has free wi-fi and local vendors selling souvenirs. You will also find a tourist information point with maps. There is a museum directly opposite the cruise terminal. 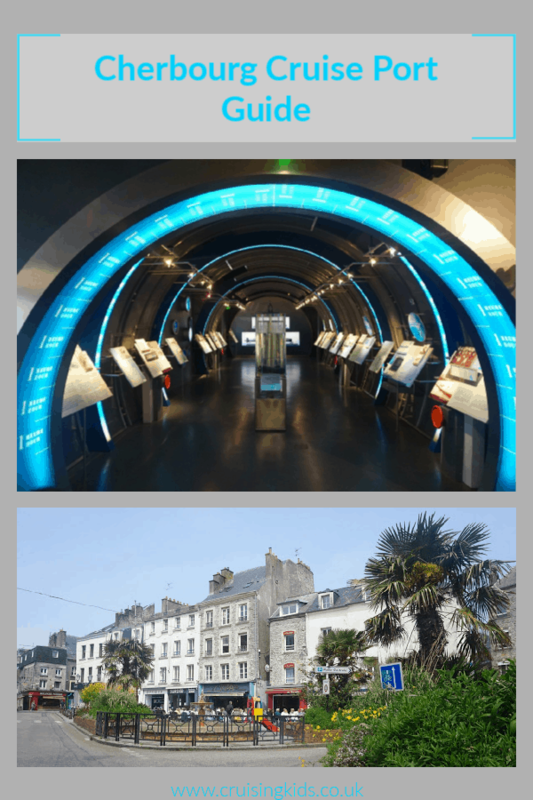 The “Cité de la Mer” is an amazing experience featuring an aquarium, a real Submarine and a fascinating Titanic exhibition. 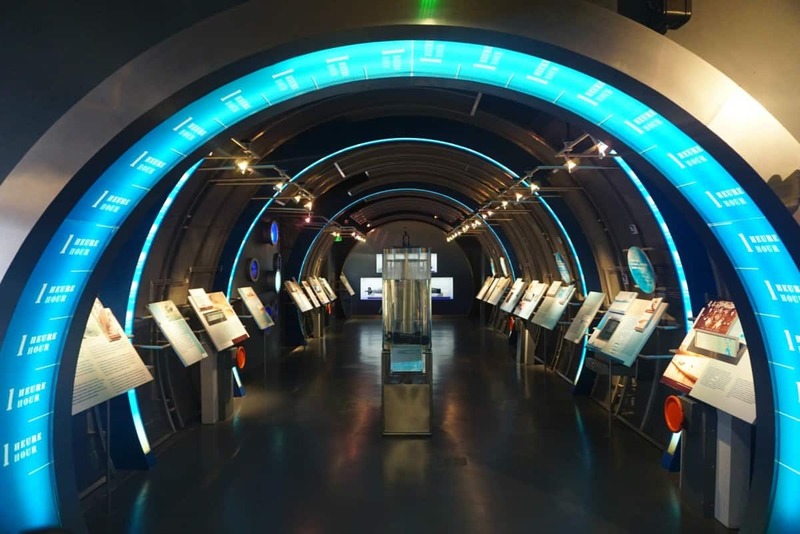 The Submarine museum is a wonderful museum that hosts not only a nuclear submarine but also many other submersible vehicles. We allocated 2 hours to complete this attraction but found this was not enough time to make the most of all the exhibits. If you do decide to visit the museum be sure to grab a voucher from the tourist information point as they have money off vouchers attached. You can walk into town in 10 minutes. If you zoom out on the map below you can see a small bridge crossing the river on Pont Tournant. Cross the bridge and take the 10 minute walk from the ship this will take you to all the winding streets, bars, cafe’s and boutiques. The perfect place to go for lunch and to people watch. Is there a supermarket or shopping mall in Cherbourg Port? Yes, keep going along Quai de l’Entrepôt (do not cross the river) this will bring you so a supermarket and small shopping mall. Click for up to date and detailed weather forecast of Cherbourg. See what we did in our last day in Cherbourg with kids. If you have more time why not travel further afield to Brittany where you’ll find a wonderful array of beaches that will make you feel like you are somewhere a whole lot more tropical than Europe! Previous Post Follow the Journey of MSC Bellissima from Ship Yard to First Cruise!